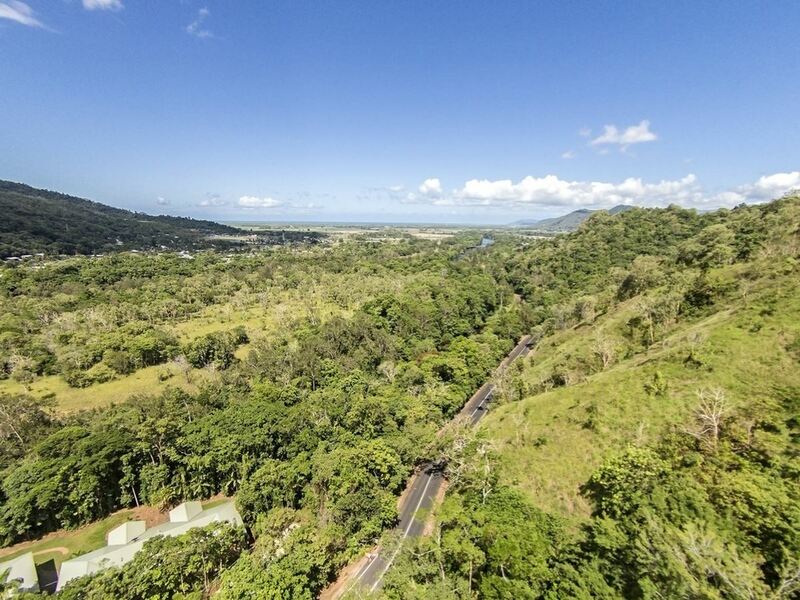 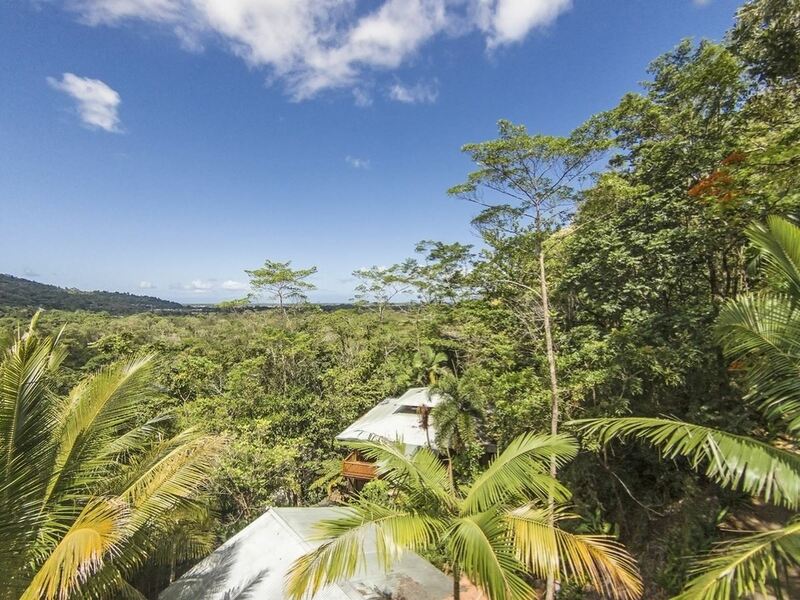 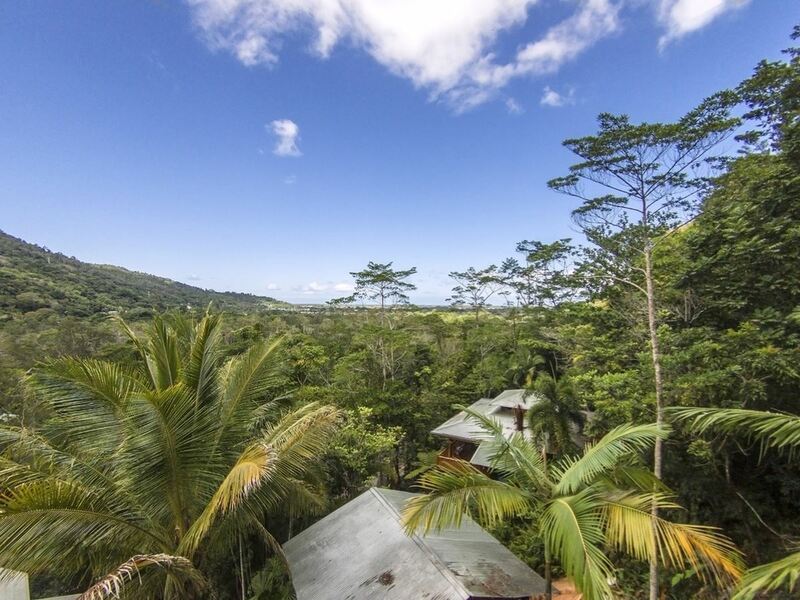 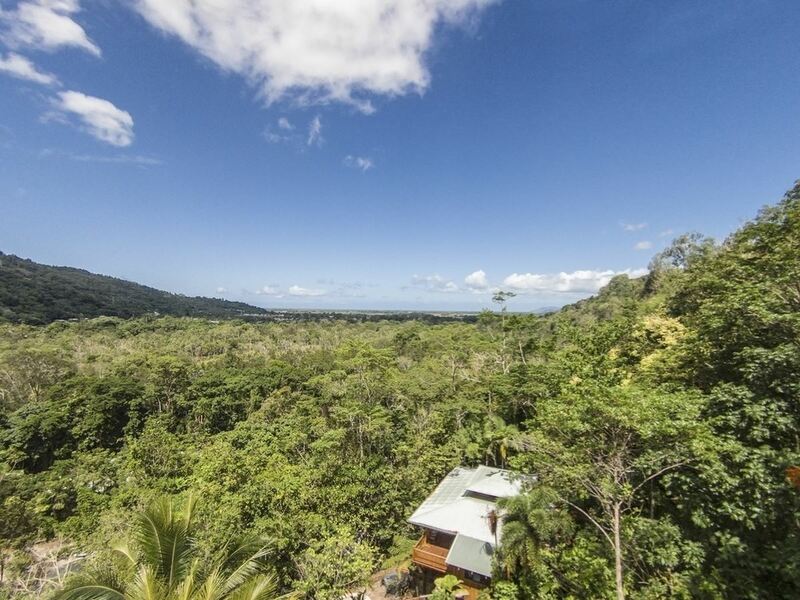 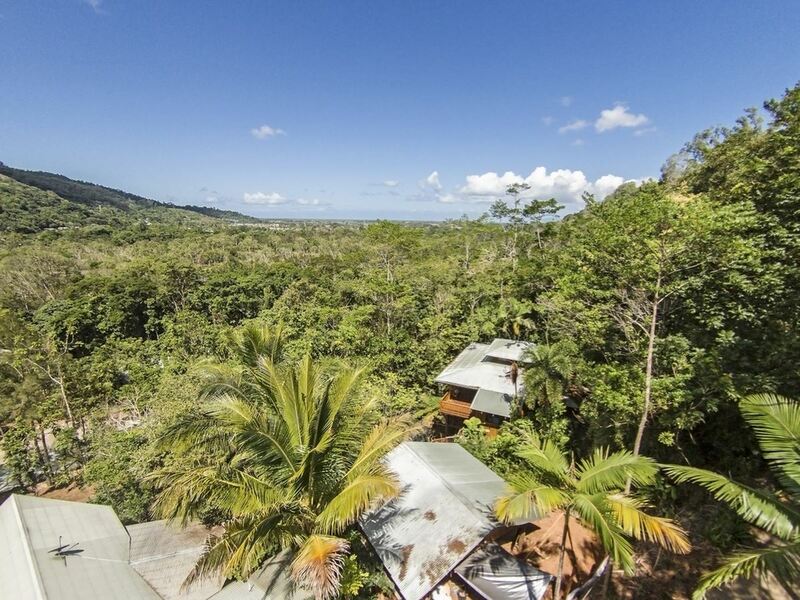 An opportunity to purchase an exceptional rainforest block in an established development amongst beautiful homes. 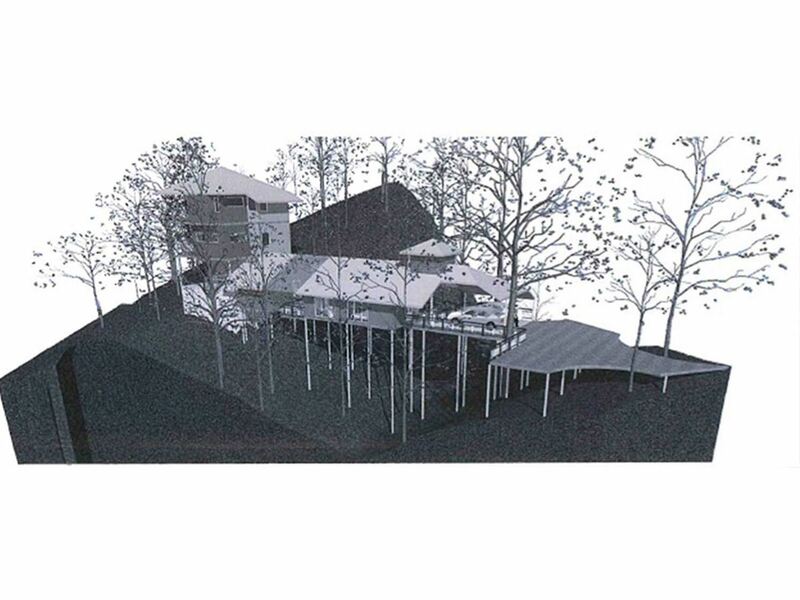 This fabulous 1250 sqm block has stunning house drawings available and was a candidate for Australian Grand Designs. 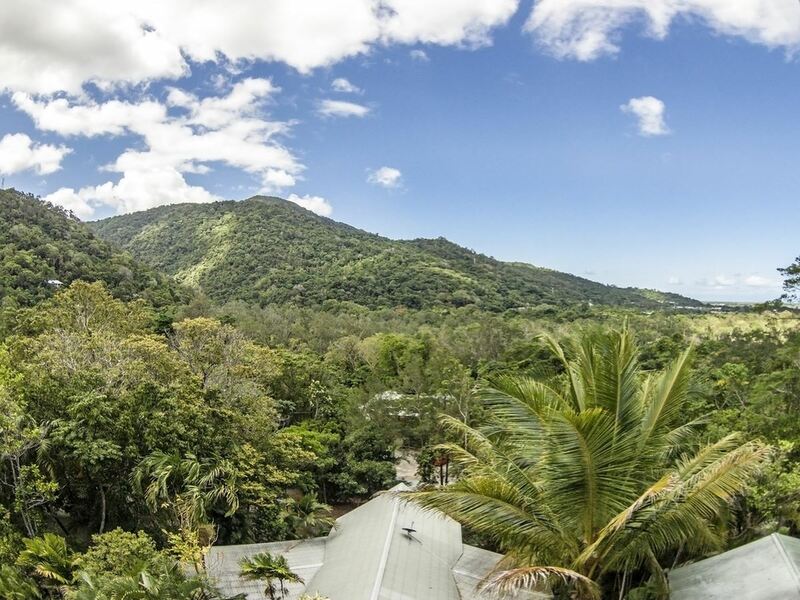 A change in the owner’s situation brought about the decision to put this property to the market and now that this heartbreaking decision has been made they are keen to move on. 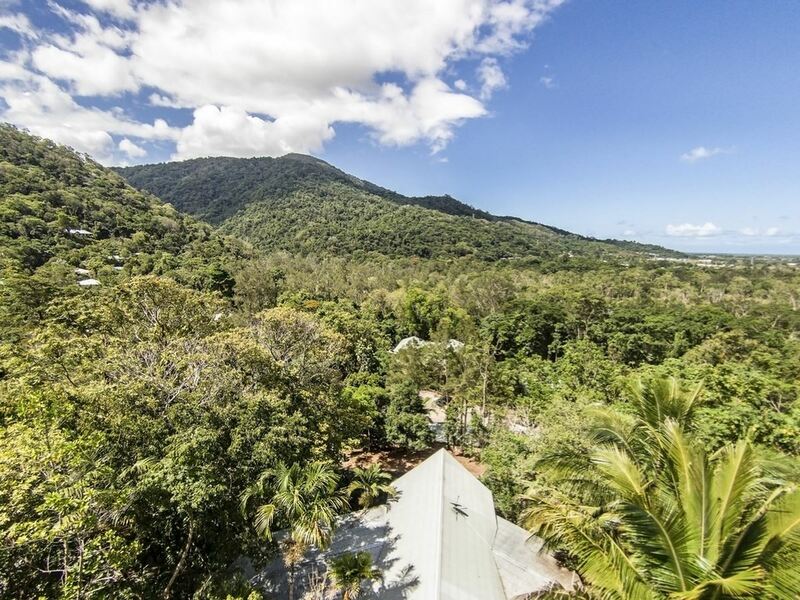 With the Barron Gorge National Park at your doorstep with a myriad of walking tracks through natural bushland and Cairns CBD, Cairns International Airport and the Northern Beaches all being only ten to fifteen minutes distant you will still feel that you are Far from The Madding Crowd. 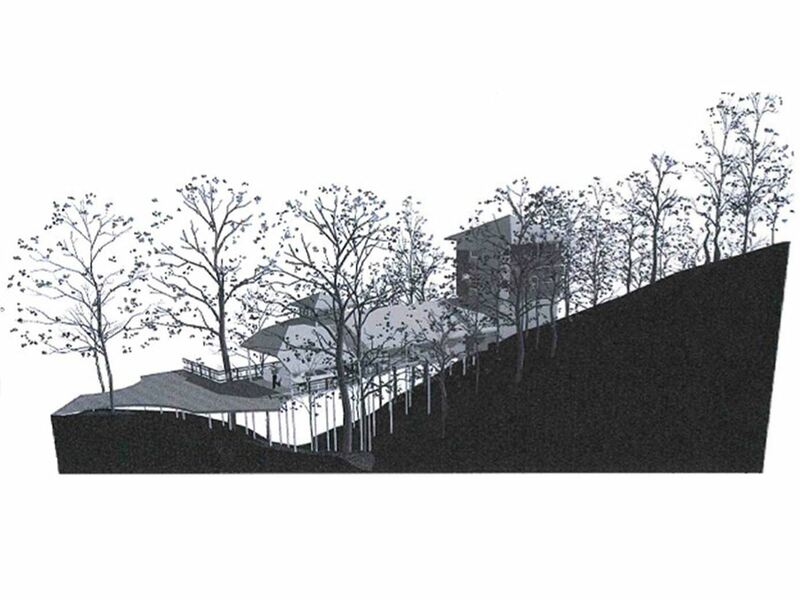 Architects renderings, soil tests and Geotech reports will be made available to the new buyers. 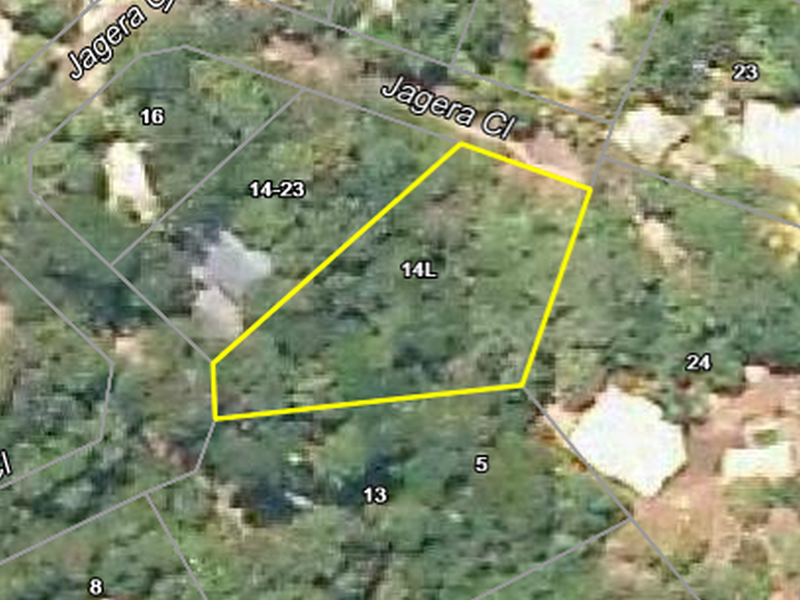 Accompanying video has been shot at approximately the level of the second storey of the proposed home and can only be taken as indicative views.